What is the perfect clutch for cocktail hour? 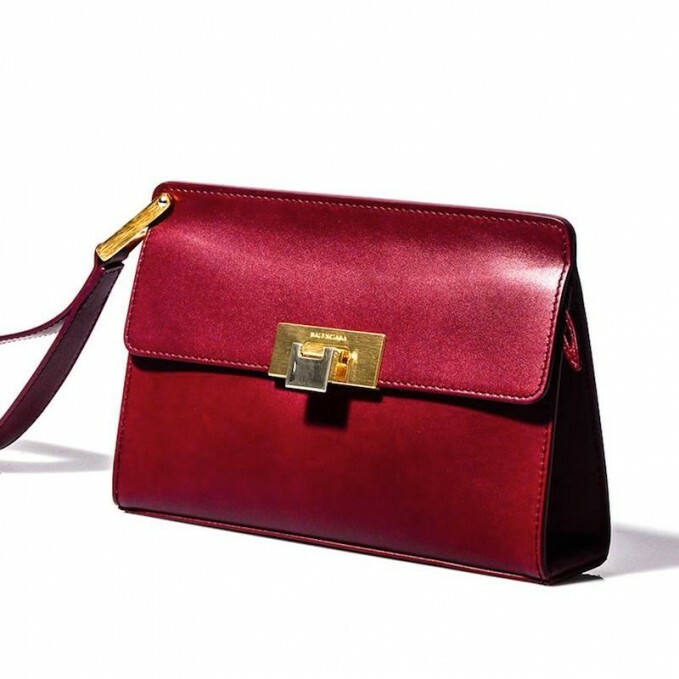 Take on this miniature version signature Le Dix pochette by Balenciaga, crafted in Italy from the finest burgundy leather and complemented perfectly by palladium and brushed dual-tone hardware. It spacious enough for essentials and complete with a leather wrist-strap and a detachable compact mirror.